Two track promotional release in a card sleeve. 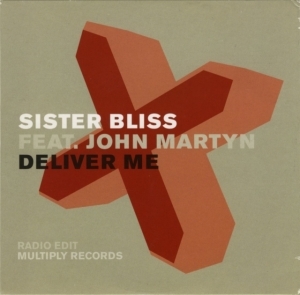 Songs are Deliver Me Radio Edit and Deliver Me Mix 1. Released around 1st February 2001.